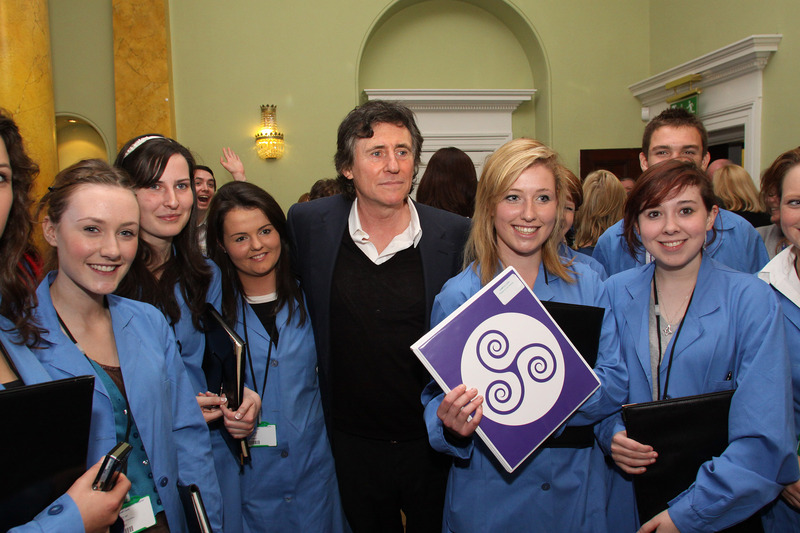 Gabriel Byrne, at the Mater Hospital, Pillar Room, on Monday November 8, thanked staff at the Mater Hospital for their involvement in the Hospice Friendly Hospitals Programme, and encouraged them to continue working to improve end-of-life care. Pictures by MARTIN MAHER . 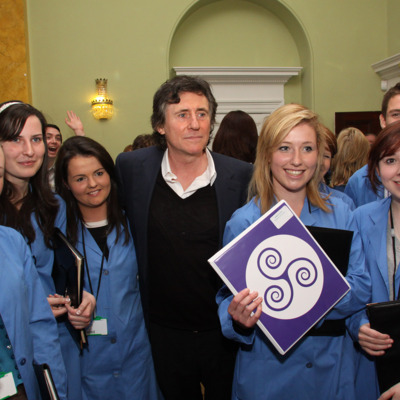 “Gabriel Byrne Launch of Hospice Friendly Hospitals Design & Dignity programme in Mater Hospital,” Archives Hospice Foundation, accessed April 22, 2019, http://archives.hospicefoundation.ie/document/666.